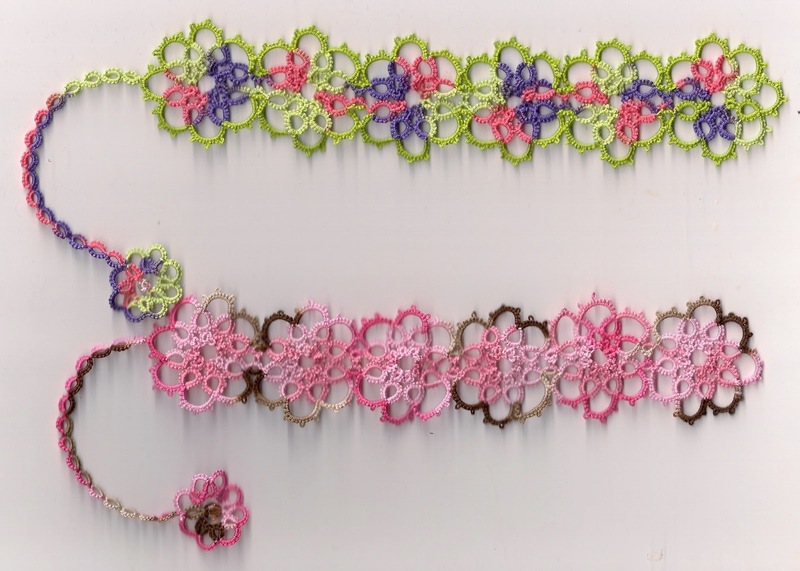 I'm trying to stay focused on my doily, but you and Jane are tempting me with that wonderful bookmark pattern! I love the flower arrangement! You're right! That arrangement is beautiful! Nice bookmarks too! 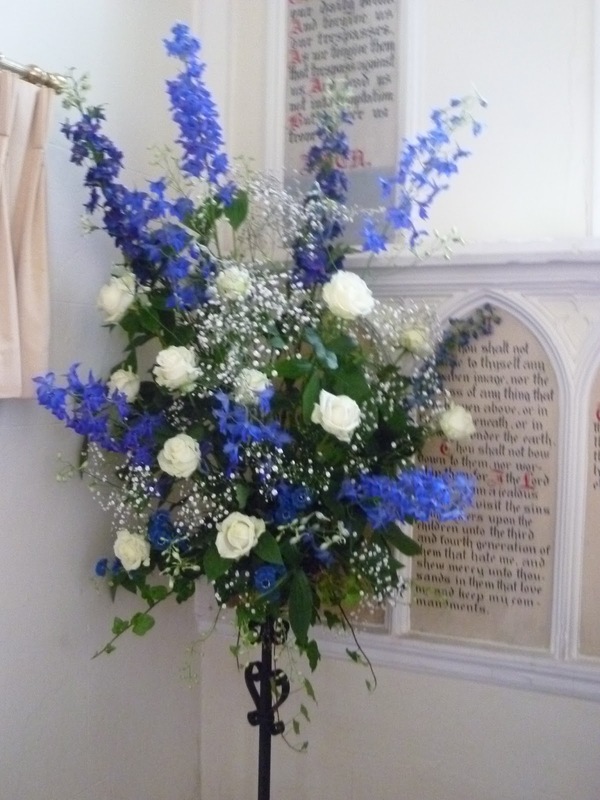 The blue and white flower arrangement is beautiful. Jane's bookmarks are lovely, too - both the ones you tatted and the ones she's shown us on her blog recently. 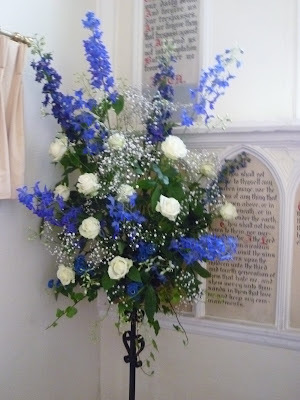 I love that blue and white arrangement as well! And great bookmarks. I keep trying to make sure I have a stash on hand, but I seem to give them away as fast as I make them. Maybe that's not saying much for my speed?! Everything is so pretty on this post! Your work is pretty as always. I love the colors too.